BestProducts.com will feature... The best products. Hearst is hoping to cut through the cluttered world of online shopping with a new e-commerce site, the SEO-friendly BestProducts.com. According to Digiday, the site will be overseen by executive director Patrick Varone. BestProducts is exactly what it sounds like. The site’s staffers will sift through trending products and recommend them based on what’s already being said about the products. Essentially, the BestProducts team does the consumers’s work for them. Products are listed under several verticals, including beauty, food and drink, gadgets and home. 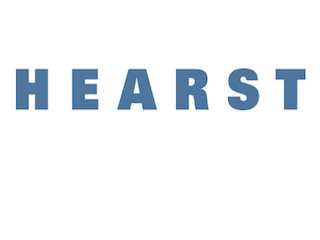 BestProducts will also feature Hearst’s publishing platform, which the company uses—or will use soon—for all of its brands. The custom CMS allows Hearst editors to share content and see in real-time what’s trending on sister sites.